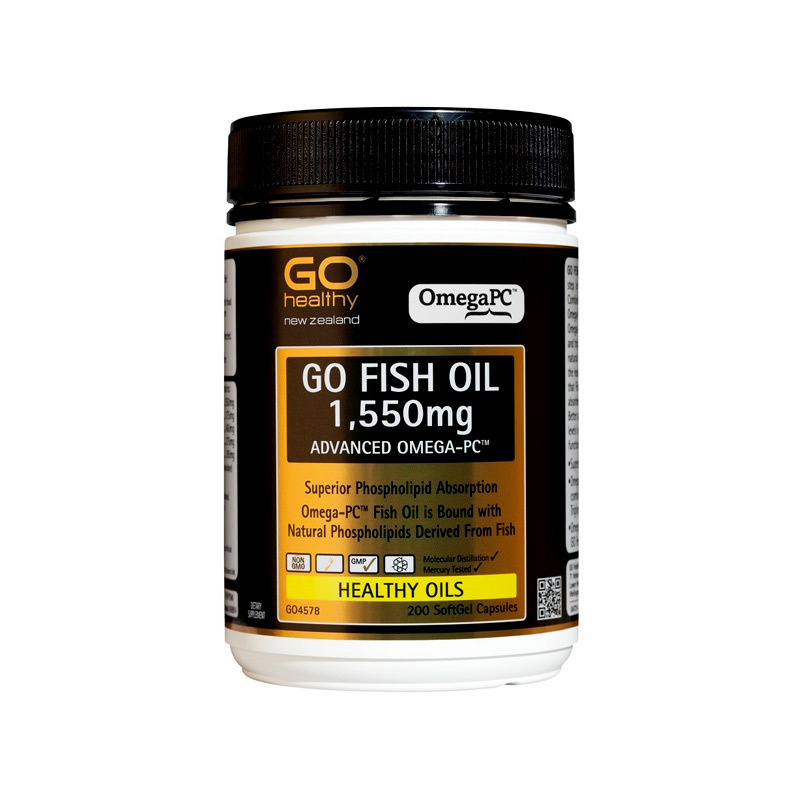 GO Healthy GO Milk Thistle 50,000 supports healthy liver function, helping protect against substances that could potentially cause harm to the liver. The liver is one of the most important organs in the body and is responsible for the elimination of toxins. An individual’s health, energy and overall well-being can be largely determined by the health of the liver. 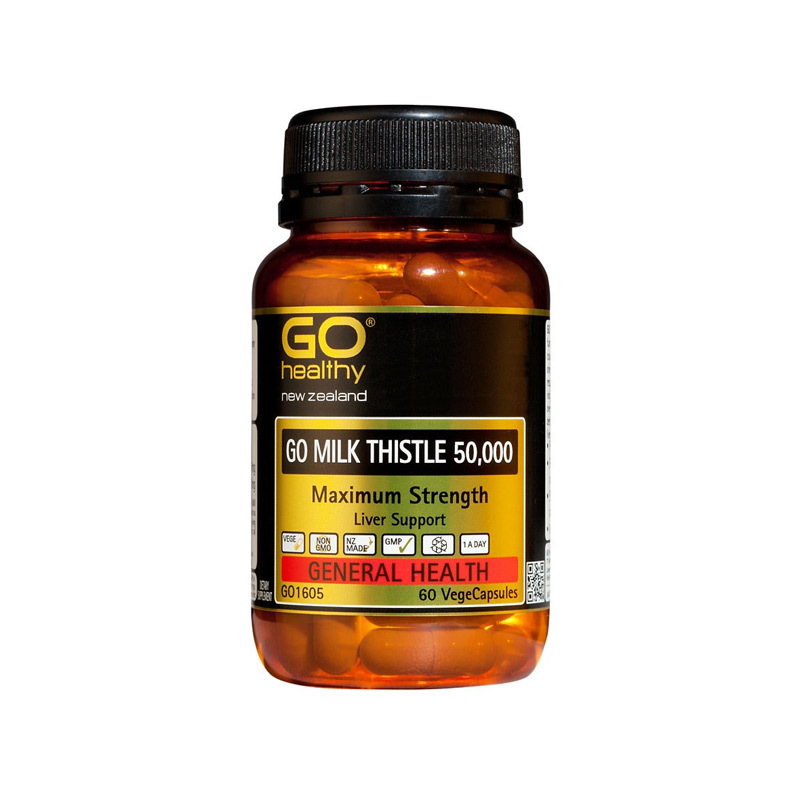 GO Healthy Milk Thistle 50,000 is a maximum strength supplement for assisting the regular functions of the liver. The hardworking liver is tasked with detoxifying and cleansing the blood of impurities. Milk thistle aids the liver in the removal of waste substances from the body and defends the organ from substances that pose harm. Have a cleaner liver for a healthier you. 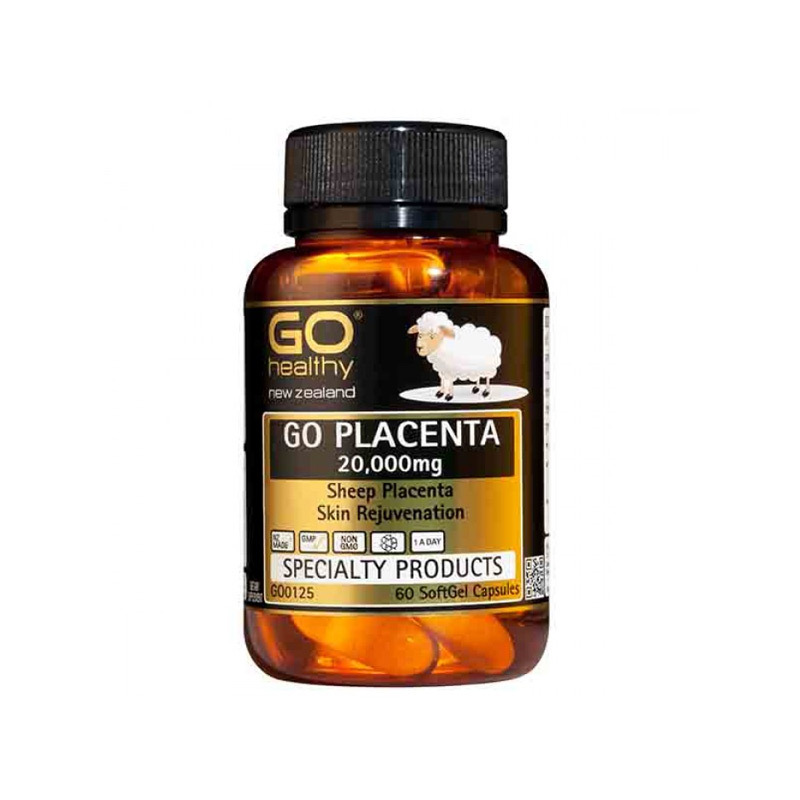 Supports the livers ability to regenerate. Poor diet, consuming alcohol on a regular basis. Liver ailments – hepatitis, jaundice, cirrhosis. Digestive disturbances – bloating, constipation, IBS. Poor skin health – eczema, psoriasis. Poor memory and concentration, foggy brain. Can be taken anytime, with food or on an empty stomach or as direct by your Healthcare Professional. Always read the label & Take only as directed. 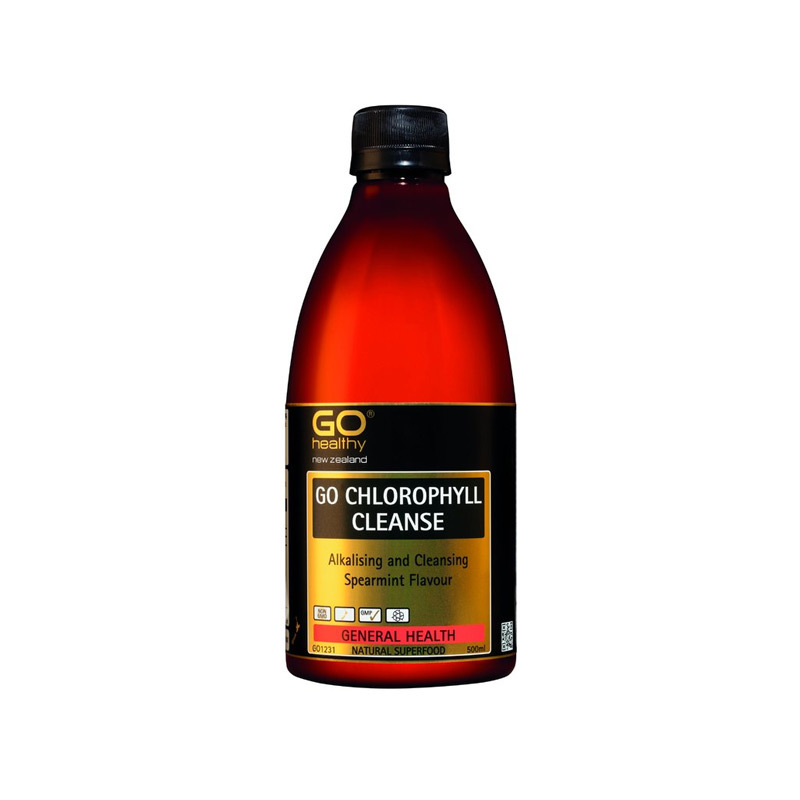 A powerful cleansing agent, Chlorophyll cleanses and detoxifies. Promotes healthy hair, skin and nails.